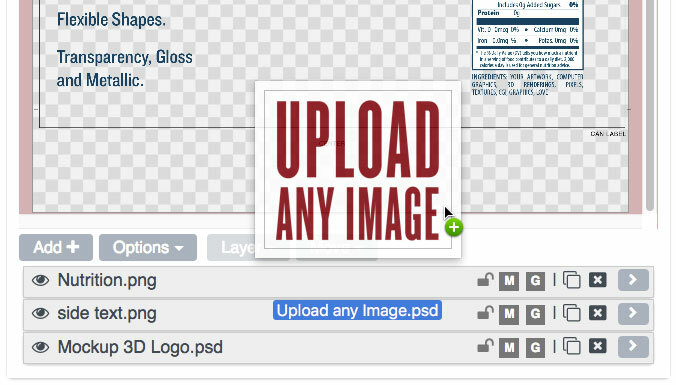 Upload your design. Place it on a 3D object. Show clients full 3D links. Upload any Image. Even PSDs. Arrange using layers. 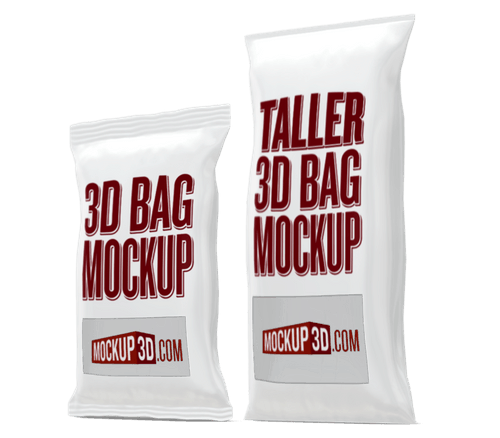 The 3D mockup updates in real time. Share secure, full 3D links with clients. 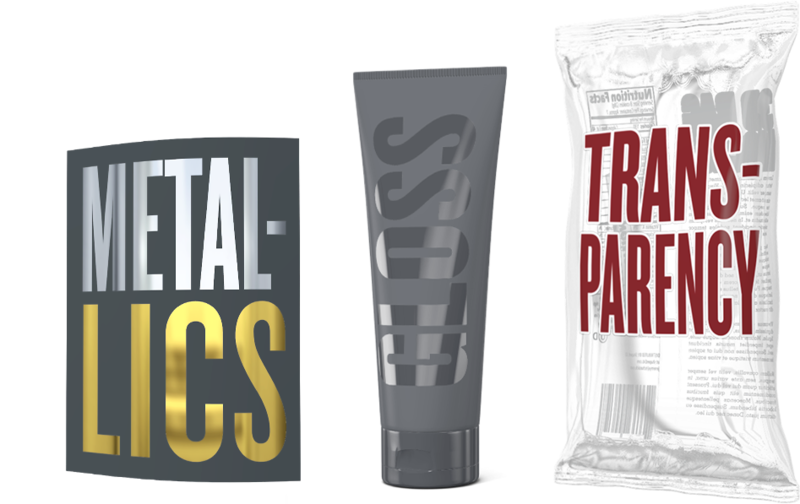 Simulate foil stamp, spot varnish and window boxes with layers.